There’s something magical about marionettes. And when it comes to the playful puppets, there’s no greater magician than Bob Baker. 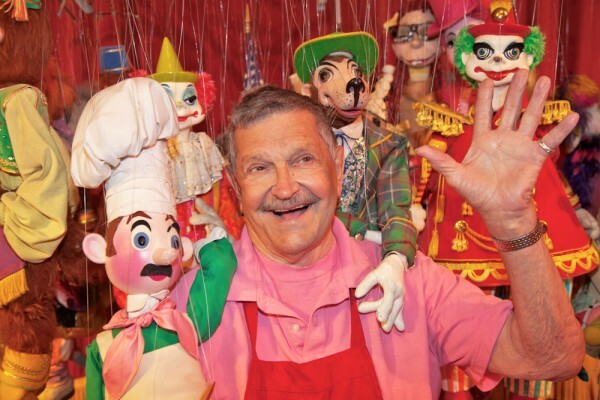 Baker began manufacturing toy marionettes in 1945, and he continues to do so today. He also started the Bob Baker Marionette Theater, which is now the longest-running children’s theater in Los Angeles. Baker stopped by the California Life studio to show off one of his collectible Disney marionettes and tell us how he got started as a puppeteer.